Fair Trials is a human rights organisation that works to improve respect for the fundamental human right to a fair trial. Its vision is a world where every person’s right to a fair trial is respected. Its mission is to work for fair trials according to internationally‐recognised standards of justice. Fair Trials currently has a vacancy for a Legal and Policy Intern. The Equal Rights Trust is an independent international organisation whose purpose is to combat discrimination and advance equality worldwide. The Trust promotes a unified human rights framework on equality, focusing on the complex relationships between different types of disadvantage and developing strategies for translating the principles of equality into practice. The Trust works in over 30 countries, pursuing its objectives through advocacy, litigation, development of resources, and movement building. The Equal Rights Trust is seeking an enthusiastic and talented professional to join its team as Assistant on Partnerships and Development. This is an excellent opportunity for those seeking to develop a career in human rights. The Master’s degree course provides students with the knowledge and the competences required to protect and promote human rights in multi-level governance contexts, locally to internationally. 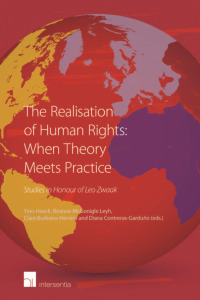 Students develop the capabilities and skills necessary to analyse, assess and manage complex political and socio-economic phenomena and their impact on the fundamental rights of all persons, mainly the most vulnerable ones. 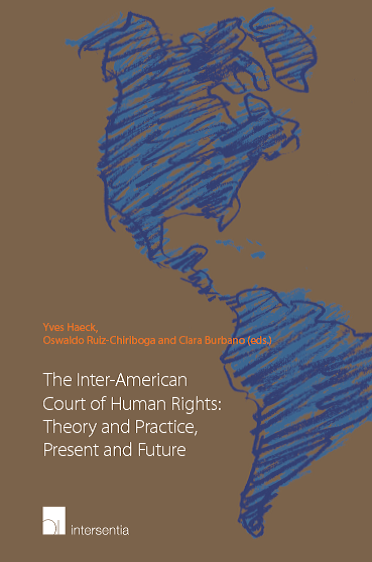 The scientific and value-based paradigm adopted is rooted in the principles of the international law of human rights, according to a trans-national and trans-cultural approach. The course is inherently multi-disciplinary and nurtures students’ interdisciplinary abilities. The normal duration of the course is two years and requires 120 university credits (or CFUs). The Master degree in Human Rights and Multi-level Governance will be awarded upon completion of the course. All teaching courses are taught in English. ​Since 1999, the Institute for Minority Rights at the European Academy Bozen/Bolzano (EURAC) has been organizing a two-week Summer School on the topics of Human Rights, Minorities and Diversity Management. The international Summer School attracts students from all over the world, offering them a platform to discuss current topics in the field of diversity management with experts from inside and outside of academia. In 2016, the 30-35 participants of the Summer School will explore the theme of Integration/Disintegration through seminars and workshops focusing on a wide range of topics, from minority rights, migrant integration and right-wing extremism to direct democracy and the right to self-determination. Encounters with South Tyrolean politicians and a visit to a primary school in Switzerland will provide opportunities to experience local approaches to minority protection and diversity governance. The blending of all these features will favour a vibrant, challenging and fruitful interactive learning atmosphere. The objective of the Human Rights Law Centre Summer School is to consider issues concerning the rights of the child that are a matter of current legal, political and societal attention, both internationally and comparatively. These include child participation, child poverty, children in conflict, and child rights monitoring and advocacy.